Bookkeeping is a popular profession, and one that is currently growing in demand. Although it is a challenging and sometimes stressful career, it can also be hugely rewarding. So, how do you get started? What skills, experience and qualifications do you need? If you are looking for information in order to help you decide whether this is the career path, look no further than this guide. How To Become A Bookkeeper will provide you with all of the answers that you have been looking for. Whether you just want basic information on what a bookkeeper does, explanations of bookkeeping terminology, or even ideas on how to set up your own bookkeeping business, this guide has it all. 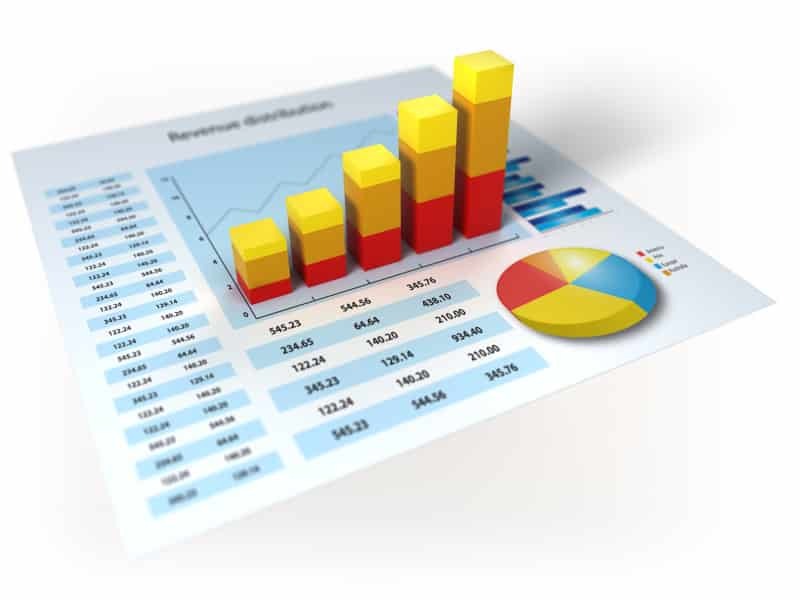 In essence, a bookkeeper is hired by businesses to keep an accurate record of all of their financial transactions. Bookkeepers are expected to work accurately and efficiently, and to be knowledgeable about all areas of finance, including: accounts receivable, accounts payable, debits, credits and bank reconciliations. The amount of responsibility and the level of difficulty involved in the role will depend on the size and structure of the organisation for whom the bookkeeper is working. However, there are several tasks that are typically performed on a daily basis by the majority of bookkeepers. In this fantastic guide, you will find a full explanation of all of these essential bookkeeping terms, and much more! As long as there are businesses, bookkeepers will always be in demand. It is a legal requirement in the UK for every single business to maintain accurate financial records. Bookkeepers are vital in enabling business owners to abide by this legislation, and the career is essentially recession proof. Regardless of whether the economic climate is good or bad, businesses must still follow the law and keep accurate records. As a bookkeeper, your salary will vary depending on where you live in the UK. Assuming you live in a higher paying area, then a career in bookkeeping could be very attractive. You can also have a degree of control over how much more you can earn as a bookkeeper, by choosing to study towards a relevant professional qualification. If you choose to become a self-employed bookkeeper, then you will also have the power to set your hourly rate. In most people’s cases this will be a healthy increase compared to the hourly rate that they were earning whilst employed. As bookkeepers are in demand, there are a lot of jobs available. This means that you can pick and choose until you find a role with hours to suit your schedule. You might decide to work a regular 9-5 job, with holidays and benefits, or you might decide to work on a contract or temporary basis. This will provide you with a month or so off each year, to travel or do as you wish once the contract ends. Finally, you could become self-employed, and work whatever hours you wish. If you are someone who hates speaking on the telephone, dislikes dealing with people face to face or does not enjoy explaining things to others, then this could be a real problem. Let’s assume, for the sake of this chapter, that your bookkeeping role involves handling sales and purchase ledgers, credit control and payroll. This would require large amounts of communication, on a daily basis. Phone calls will need to be answered from customers, suppliers and other staff members. You will have to handle customer queries, via email and phone, and may be required to speak to customers and demand payment for overdue invoices. You may also have to liaise with other departments in order to resolve payment issues. A career as a bookkeeper comes with a certain degree of pressure. The level of pressure that you are under will vary depending on the size of the company that you work for, and whether or not you are working alone. If you are working in a team, then you will have the support of your team members. During busy times, you will sometimes be expected to work longer hours than people in other departments. You will also be expected to work diligently and accurately at all times, with very small margin for error. While bookkeeping principles don’t change, technology is moving at a rapid pace. This means that in order to remain valuable to employers and clients, bookkeepers need to keep up to date and be willing to work with a variety of different accounting software packages. If you do not like learning new skills, are reluctant to take on new clients or don’t want to work for an employer who uses unfamiliar accounting software, then this could be a serious con. One of the great things about bookkeeping is that anyone can train to become a bookkeeper, at any point in their life. You do not need to have a college or university education, nor do you need to have loved maths at school. However, you must possess at least basic numerical skills to get started. In order to become a bookkeeper you will need to take a certain amount of training. This could be on the job, via a bookkeeping qualification or through a course or diploma. Most businesses will expect a certain level of knowledge and skill, and therefore you must demonstrate a willingness to learn. If you lack knowledge in any crucial areas, then your employer will expect you to learn and improve quickly. – IAB: International Association of Bookkeepers. In order to begin studying with the IAB, you need to complete the registration process. This will provide you with a year’s student membership. After that, every time you enrol for a further course or exam, your membership will be renewed for another year. – ICB: Institute of Certified Bookkeepers. 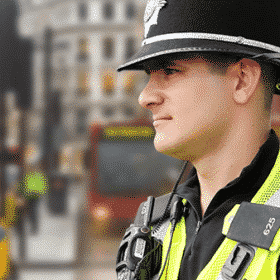 To become a student with the ICB, you will need to register online, where you will be charged a one-off registration fee of £26, as well as an annual subscription fee of £52. These fees are correct as of 2015. HOW LONG WILL IT TAKE TO GET QUALIFIED? The answer to this question will vary depending on your circumstances, and is usually reliant on whether you are studying full time or part time. The amount of study support received from an employer can be another contributing factor. If you are attending classroom sessions before each exam, and are given days off work for study leave, then you are likely to qualify much quicker. If you are supporting yourself and studying part-time from home, then the process might take longer. There are plenty of people who still manage to pass all of their exams, even with hectic work and family schedules, so don’t let this deter you. I suggest that you contact either the IAB or ICB directly, to discuss your personal circumstances. – AAT, Association of Accounting Technicians: Certificate in Bookkeeping. – Pitman Training: Bookkeeping Diploma. – The Open University: Introduction to Bookkeeping and Accounting Module. It is important to point out that the terms ‘finance’, ‘accounts’ and ‘bookkeeping’ are used interchangeably by employers and that the same job title can be used to advertise jobs that are at completely different experience levels. For example, one business could place an advert for a sales ledger clerk and it could be a fairly low experience role. However, you may see another job advertisement for a sales ledger clerk that is a high experience, high salary position. With this in mind, the important thing to look at is the actual job description and the level of experience that the employer requires from applicants. The skill requirements for entry level jobs can vary. Some employers will only expect you to have basic knowledge in certain areas, whereas others might be looking for candidates who have experience using specific accounting software systems, such as Sage 50. If you’ve never had a bookkeeping job, don’t let this deter you. You may still have acquired the necessary software experience as part of your bookkeeping qualification. If you really want to get started as a bookkeeper, don’t let your lack of experience hold you back. People who are new to bookkeeping will usually command a lower rate of pay compared to someone with more experience, and this in itself will be attractive to some employers (although it may not be so attractive to you!). If you are operating as a temporary worker through an agency, make sure you let your recruitment consultant know that you are looking to get into bookkeeping. They might be able to get you a short-term junior bookkeeping role. Along with general interview questions, when attending an interview for a bookkeeping role, you should expect to be asked several bookkeeping specific questions. These can vary depending on the organization that you are applying to. Below we have listed some specific bookkeeping interview questions, that you might be expected to answer in an interview. Q: Explain the difference between an asset and a liability? An asset is something a company owns or is owed, while a liability is something that a company owes to someone else. Q: What is an accrual? 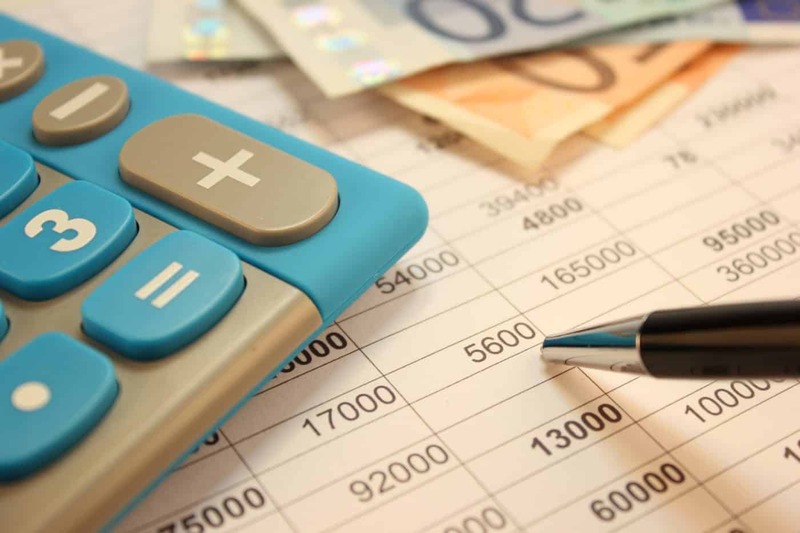 An accounting adjustment made to ensure that expenses and income are included in the period in which they are earned or incurred, not received or paid. Amounts paid in advance of the goods or services being received at the period or year end. Which bookkeeping systems have you used, which did you like the best and why? Tip: Just give your honest opinion of which system you preferred and why. For example, you may have found a particular system very intuitive and easy to navigate. Sample Answer: I have used Sage 50, Microsoft Dynamics and Xero. I preferred using Xero because it is easy to use, accessible from any computer and encourages paperless offices, as documents can be uploaded and saved directly to Xero using cloud technology. Why did you apply for this bookkeeping position? Tip: A potential employer wants to know that you are genuinely interested in the role, and that you want to work for their company. Therefore, it’s a good idea to read the job description thoroughly, and to research the company prior to the interview. This allow you to make relevant references in your answer. 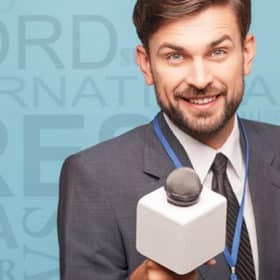 Sample Answer: Your company has a great reputation within the industry and I believe strongly in the service that you offer to clients. I believe that this position would take my career to the next level, and I think I’d work really well in a company such as yours. The role itself is an excellent match for my skills and experience, and would provide me with new challenges and learning opportunities. Tip 1 – Love what you do! If you really hate numbers, and you struggle to manage your own finances at home, then perhaps a career in bookkeeping is not for you. I think we can agree that there is nothing worse than waking up every day to go to a job that you don’t enjoy. A successful bookkeeper will be someone who is enthusiastic and loves their work. If you are great at problem solving, on top of your personal finances and don’t have a phobia of bank statements and numbers, then this could be the career for you! This applies whether you are working for yourself or within an organisation. There is a lot of paperwork involved in bookkeeping; this includes statements, invoices, remittances and bank statements. If you frequently lose paperwork due to poor organisational skills, then you will become unpopular very quickly! Particularly when it comes to audit season, you will find yourself frequently responding to questions from customers, suppliers and other departments. You need to be able to answer these questions, and provide the relevant paperwork promptly. As a bookkeeper, you will need to ensure that errors are kept to a minimum. The slightest slip of your finger could mean that instead of entering a transaction for thousands of pounds, you instead enter it for tens of thousands! Mistakes like this will mean that the transaction data is inaccurate, which consequently means that the financial reports will be inaccurate. The cash flow will also be wrong. If you are paying supplier invoices incorrectly, and invoicing customers the wrong amount, this will reflect badly on the company. It would make them look unprofessional, and you could ultimately be subjected to disciplinary action. Ultimately, everyone makes mistakes, and it would be unfair to expect 100% perfection 100% of the time. You just need to make sure that any mistakes made are minor. This informative and detailed guide has been created by Sharmell Day, an expert within the industry. The book will provide you with a comprehensive insight into: key bookkeeping terminology, how to pass bookkeeping interviews, how to set up your own bookkeeping business, how to make the most out of your training and much more. CHAPTER 1 – Bookkeeping terminology. CHAPTER 2 – Pros and cons of bookkeeping. CHAPTER 3 – What does a bookkeeper do? CHAPTER 5 – Training to become a bookkeeper. CHAPTER 6 – Self-employment and setting up your own business. CHAPTER 7 – Financial management and organisation. CHAPTER 8 – Self-assessment tax return. CHAPTER 9 – Employment, jobs and interviews. CHAPTER 10 – Becoming a qualified accountant. 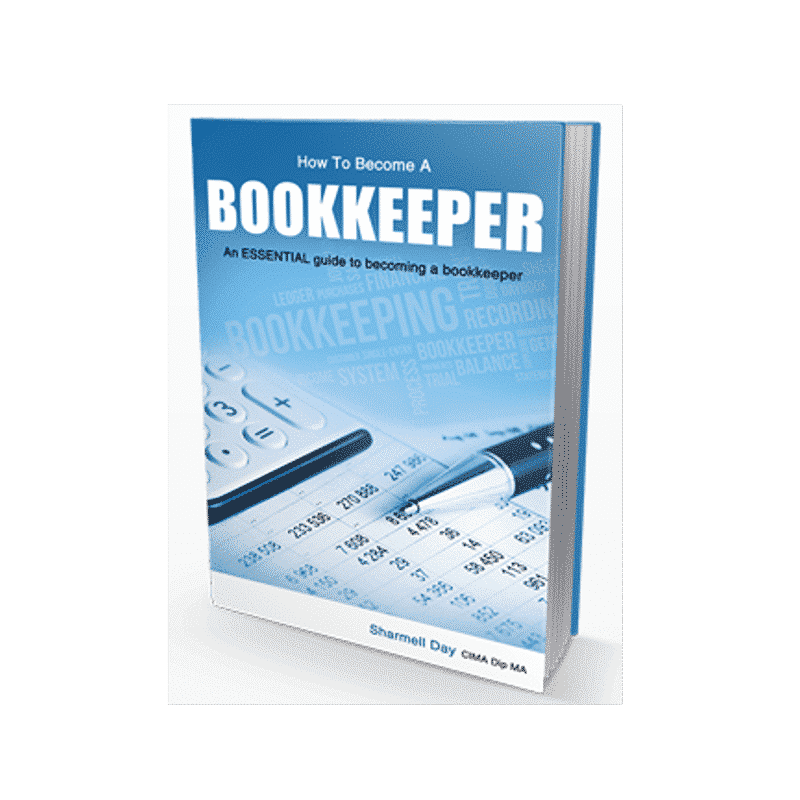 CHAPTER 11 – Top 10 tips for becoming a successful bookkeeper. CHAPTER 12 – Useful links and resources. A detailed glossary of key terms and phrases, that are essential for any bookkeeper. In-depth information on how to set up your own bookkeeping business, and top tips on how to maintain business accounts. A wealth of interview questions and answers, to ensure you pass any bookkeeping interview. Written by experienced bookkeeper, Sharmell Day.